Kembo Ree is an adventurous rogue running the operations of the shadowy organization of Sombra in the city of Port Magalie in Witchlight Strand. There are no longer any rivaling thieve’s guilds and Sombra has all but succumbed even the quite powerful piracy groups omnipresent in any port city of the Thargor Bay. 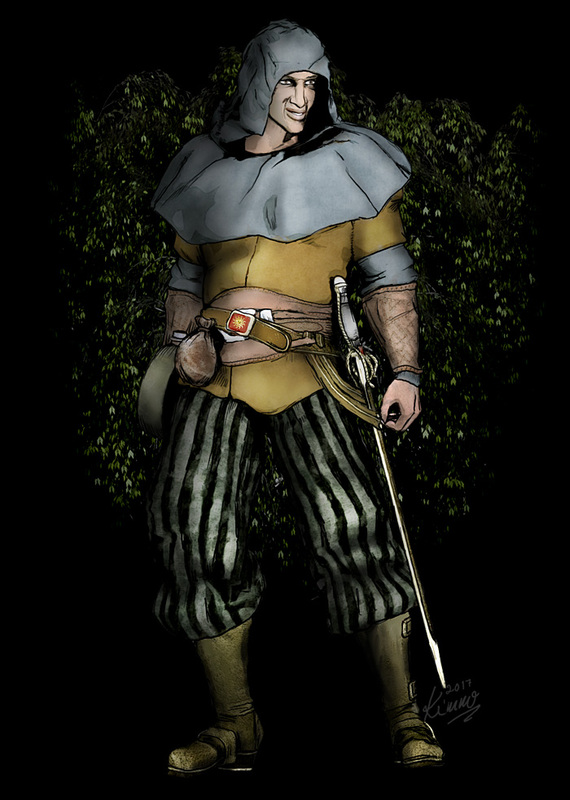 Having a dedicated group of 6 thieves and rogues at his disposal in Port Magalie, Kembo Ree has managed to kick start several succesful operations siphoning funds and property from merchants and the unsuspecting wealthy nobles of the city.